Good morning and Welcome to Not Quite Clowning Around. It’s been an amazing start to my term as President of the best Clown Organisation. Many of you know we had a small hiccup as the hotel in Atlanta cancelled our convention reservation. This lead to a small heachache, but after much searching, a ton of ground work and effort from Deanna Hartmier as the Future Convention Chair and our Vice President Robin Bryan, we are please to announce the 2020 Convention will be held between March 22nd - 26 at the Lexington Riverside Hotel, Jacksonville Florida. We’ve extended the often short window for Early Bird Registrations until the end of April 2019 - offering you a massive saving of $50... so book early and save some dollars. 1. To be a member of a great club with likeminded people. 2. A sense of belonging and home, my family and friends. 4. To go to conventions. Not to put other clubs down, but we have a higher quality of Clowning. 6. To meet new friends and to connect with Local to National and internationals. 7. Ministry aspect WCA has is amazing and joyful. 12. To promote clowning. The most logical way is join a global organization. 13. To keep in touch with fellow Clowns. 14, To see and hear what other clowns are doing. 16. Networking with like-minded people from literally all over the world. 17. To get support, encouragement, and constructive criticism. 18. Sharing ideas, hints, techniques and learning new things. 19. At conferences and alley meetings, getting the opportunity to try new things (skits, gags, make-up techniques, balloons, etc, etc) in a safe, supportive environment. Developing long lasting friendships, which creates that family bond. 21. Clowning has opened up so many wonderful opportunities for me. 22. Clowning has given me "permission" to play, have fun and spread joy. 23. You can "rub elbows" with many master entertainers whom we highly respect. 24. All of the great resources that are on the website! "The unknown." - You don't know what you are missing until you find it. 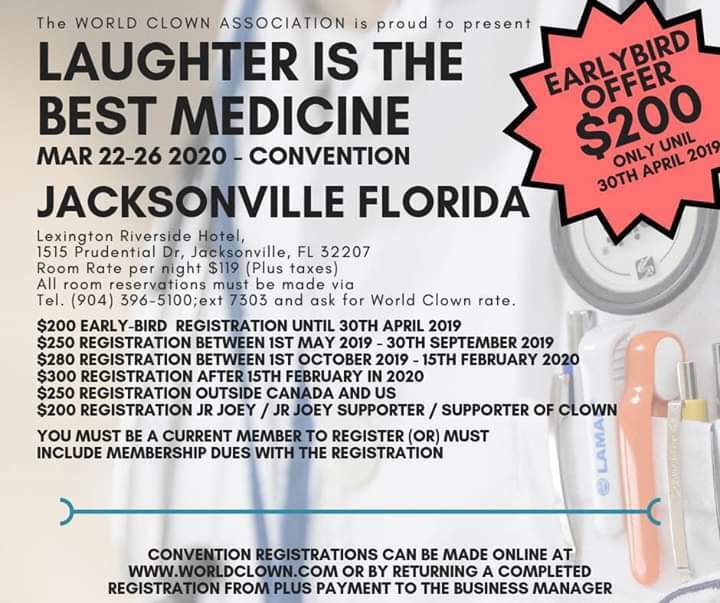 Have you heard the fabulous news that WCA is coming to Jacksonville, FL March 22-26 2020? Please if you have not already joined the WCA members forum on Facebook do so. I will be touring the city and posting videos of the fun, exciting, adventures my city has to offer. I'm bursting with excitement and will work like crazy to make 2020 one you remember. 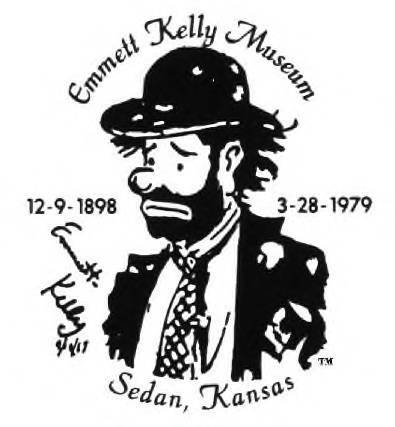 To Nominate, Emmett Leo Kelly, Sr. (December 9, 1898 - March 20, 1979), to receive posthumously, the Congressional Gold Medal & Presidential Medal of Freedom. Has anyone else got memories to share? The WCA always loves to hear your stories. Memories of the past, the fun, the entertainment, the shows, the parades, the joys everyone has. The future of clowning is Education and Networking. Clowns can only do this with your help, so please, please don't think that because you've retired from clowning it's all over. It's not, it's only just begun for some. It's only just begun for me and I've been clowning since 1998.. I've got lots to listen to, people to learn from and stories I want you to share with all the new clowns. Your stories. If you can make the time to write to us or call me for a chat, nothing would brighten our days more, knowing that We will be then able to tell others. 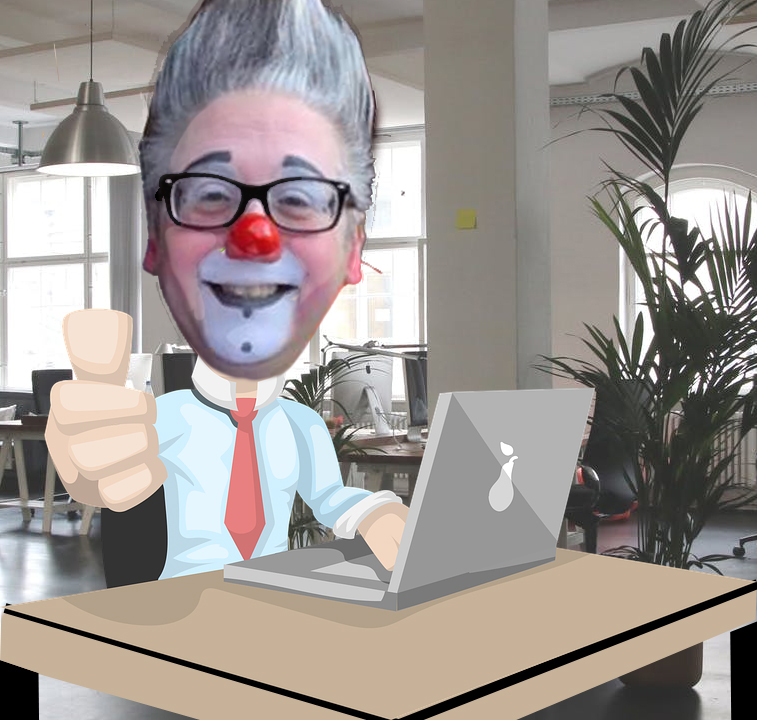 me@andytheclown.co.uk or join the WCA Members Forum on Facebook. While the Memberships run for a full year from when you renew. Most of you renew your membership in May. So don't forget to renew. If you are not sure when your membership is due to renew you can go online at worldclown.com. When you login it will show your profile with when your membership expires. The WCA is proud to announce that beginning May 1st we will be offering an additional option coverage for the Liability Coverage. This is in addition to renewal costs. This coverage may NOT be added on later as it has to be enacted when your begin or renew your insurance.. In order to start this coverage a National background check must be provided at the time of submission. You can go to https://www.nsopw.gov/ and provide a print out from there.